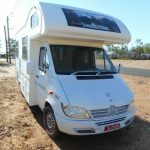 Mobile RV Pre-purchase Inspection NSW. 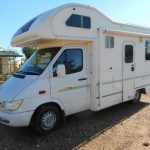 Pre-purchase RV Inspections covering all of NSW. RV Inspection @ Lightning Ridge NSW.